1. Children learn how to say "hello" in six different languages. 2. 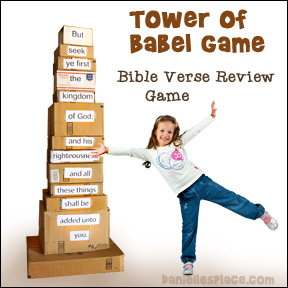 They learn the Bible Verse by playing "Knock Down the Tower" game. 3. Six printable stick puppets. 4. 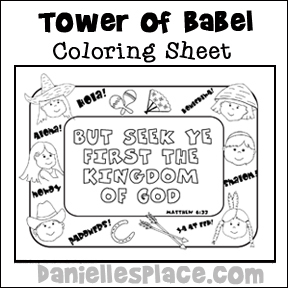 Printable coloring sheet with Bible verse - KJV only. Children use craft sticks to build a tower on paper. 2. In class have your children color the picture and then glue craft sticks to the pattern where indicated. 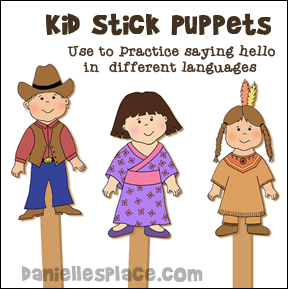 Use the Stick Puppets to learn how to say "hello" in different languages. Patterns for the stick puppet pictured above are available to members of The Resource Room and Danielle's Place. 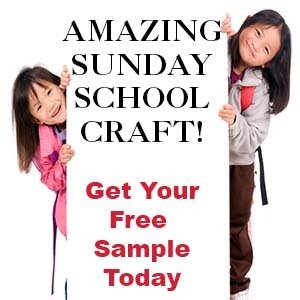 Before class print out the stick puppets and glue them to craft sticks. Hold up one puppet at a time and tell the children what nationality the puppet is and how that puppet would say hello. Have them say the word several times. Then play a game. Mix up the puppets and quickly hold one up to see if the children can remember how that puppet would say hello. 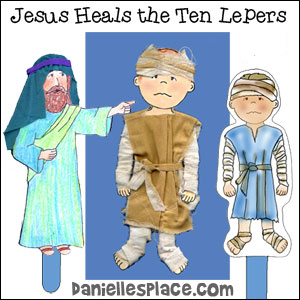 Keep picking them up quickly and holding them up until all the children remember how each puppet says hello. 1. 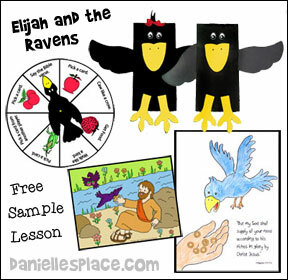 Before class print out the Bible verse color sheet and make copies. 2. In class have your children color the picture and then glue the paper to a piece of construction paper. Blocks of Pool Noodles Cut Into One-Inch Shapes. 1. Divide your children up into groups of twos or threes. Give each group equal amounts of blocks. See which group of children can build the tallest tower in three minutes. 2. Comment about the children who are working well together to build their tower. 3. After three minutes, measure the towers to see which group has built the highest tower. Then mix up the children into new groups and play again. 4. If you don't have blocks, you can make some cheap blocks by cutting up pool noodles into block sizes. These are large foam tubes used in swimming pools. You will find them in the sporting goods department or near the air mattresses in the swimming pool section. If you don't want to have a contest, you can just tell the children you want them to build the tallest tower they can. Some of the children may choose to work together to build a tower. If you see them working together, comment by saying that our lesson today is about some people who worked together to build a very high tower. 1. Before class collect a bunch of boxes to make a tower. Stuff the boxes with crumpled up newspapers or junk mail to make them heavier and tape them closed. 2. 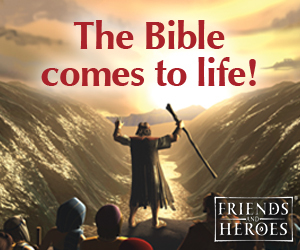 Print out the Bible verse word sheets and cut the words apart. 3. Stack up the boxes and tape words on the front of the boxes starting with the first word of the Bible verse on the bottom of the box tower. To save time you can just write the words on the boxes with a Sharpie marker. 4. In class spread out the boxes on the floor so the children can see the words on the boxes. Write one word of the verse on the board and have a child find that word on a box and place it in a designated area. Write the next word and have another child find the verse and place it on top of the first box. Keep going until all the boxes are piled on top of each other. 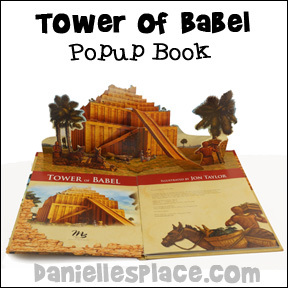 Remind you child that the people in the story built a tower for the wrong reason and disobeyed God. 5. 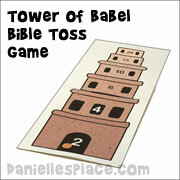 Go over the verse several more times, reading the words on the tower, and then play a bean bag toss game. 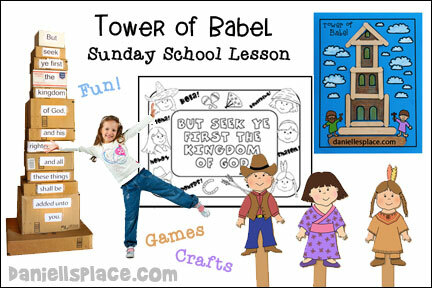 Let the children take turns saying the Bible verse and then throwing a bean bag at the boxes to knock a box off of the tower. Tell them to try to knock off the top box of the tower first and then say the Bible verse again. Keep playing until all the boxes are knocked off the tower. 6. Experiment before class to find a bean bag that is not too heavy or too light. You don't want the children to knock over the tower on the first throw, but you don't want the bean bag to be so light that it doesn't move the boxes. Keep playing until your children get tired of the game or can say the Bible verse. Before class build two towers from blocks that are exactly the same. Make up questions before class relating to the lesson and/or previous lessons. In class divide your children up into teams and take turns asking them questions. 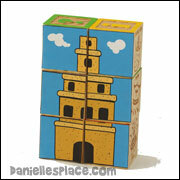 If a team member answers a question correctly, he or she gets to remove a block from his or her team's tower. The team who removes all the blocks first wins. Give each child a picture of one of the paper dolls. Tell them not to let any of the other children see their pictures. Ask the children if they all remember how the paper doll picture they are holding would say hello. If a child doesn't remember, take him out of the room and remind him. On the word go, all the children should form groups that have the same puppet (without showing each other their picture). They form groups by saying hello in the language of their paper doll. When all the children are in a group, have them show each other their pictures to make sure they are in the right group. Tell your children that there are 2800 known languages in the world. Today they have learned how to say hello in several different languages. Tell them to pretend that they are at the Tower of Babel and all of the sudden they start to speak another language. They know what they are saying, but no one else does. Tell them to make up a word for hello. When all your children have thought up a new word have them share it with the class. Write the words, phonetically, on the board and then have the children read them all. 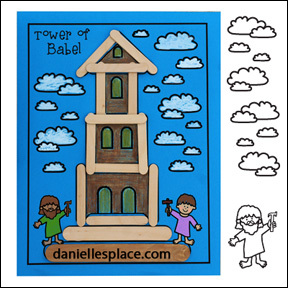 Thank you for the link to the utterly beautiful Tower of Babel Painting by Pieter Brueghel, which I printed out to show the kids. 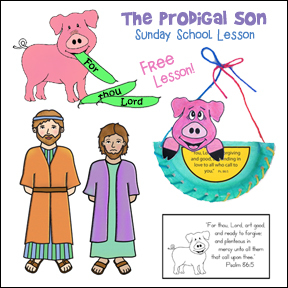 I also printed for the kids the "pig latin", which they really got a kick out of (as well as myself). We teach combined classes of German-speaking and English-speaking kids at an international church in Stuttgart, Germany. 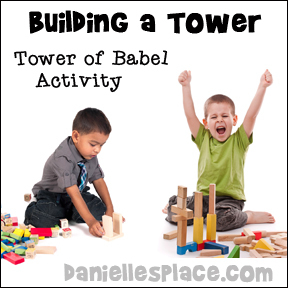 We did the Tower of Babel Lesson. We talked about how the people all talked one language and, then when they didn't listen to God, the kids were amazed at how God made the people talk in different languages. They didn't realize that was where we got all those different languages. I did two sets of cards with the people on them. One set I had the kids find the other mates to make matches and the other set of cards with the people on them I put their Bible memory verse on. They had to find the matches to their memory verse. Also we built a tower out of blocks, and I used sticky notes that attached to the blocks for their memory verse. Then I had them say their memory verse before they used a beanbag to knock the tower down. They really enjoyed playing this game.